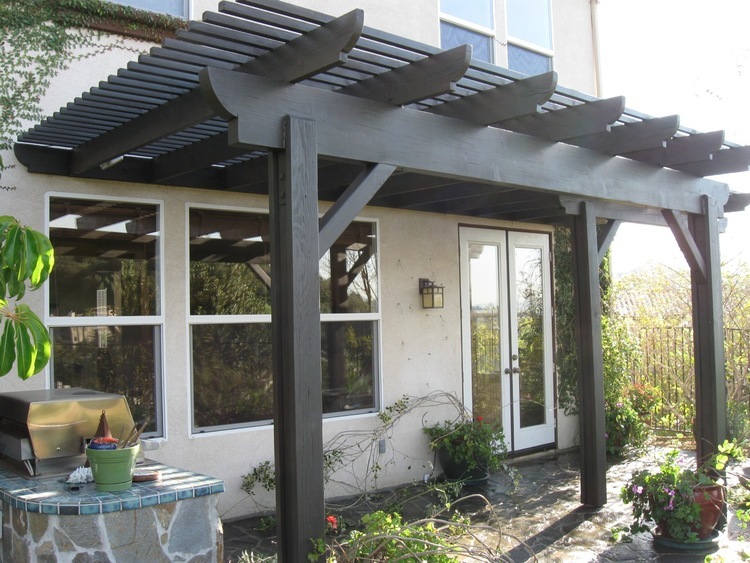 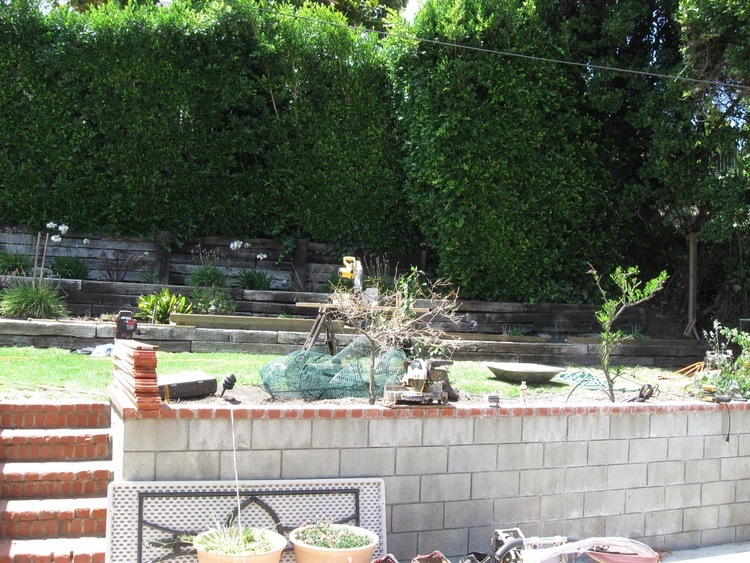 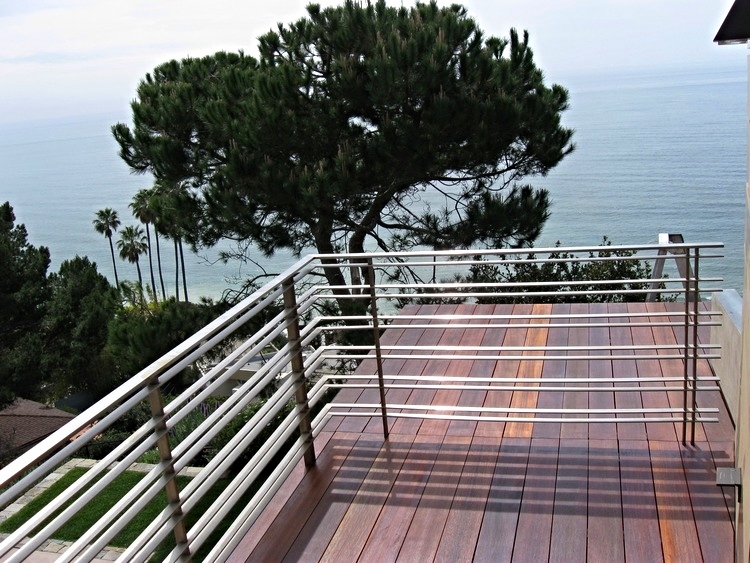 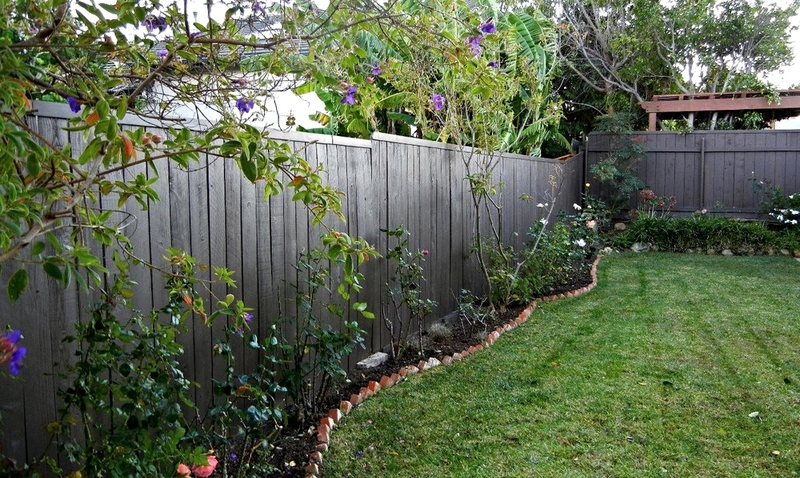 Between the harsh sun damage in Los Angeles and water damage from moisture closer to the beach in Santa Monica, there is a lot that can damage your wood deck or fence. 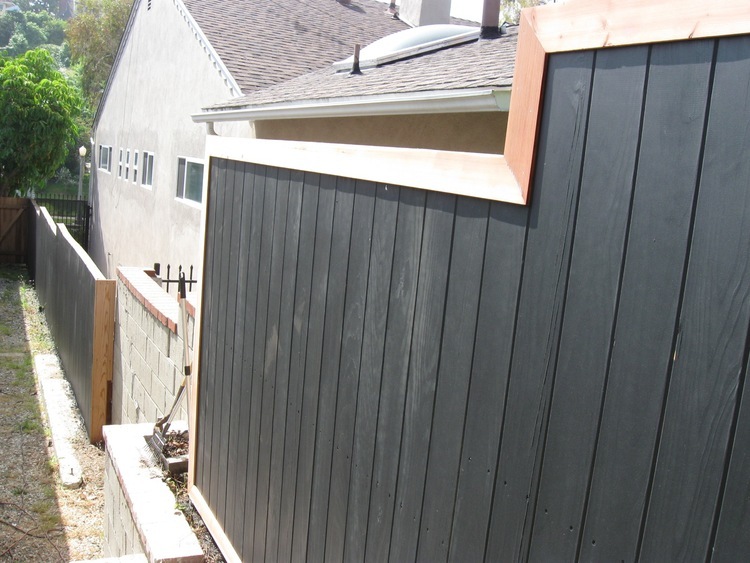 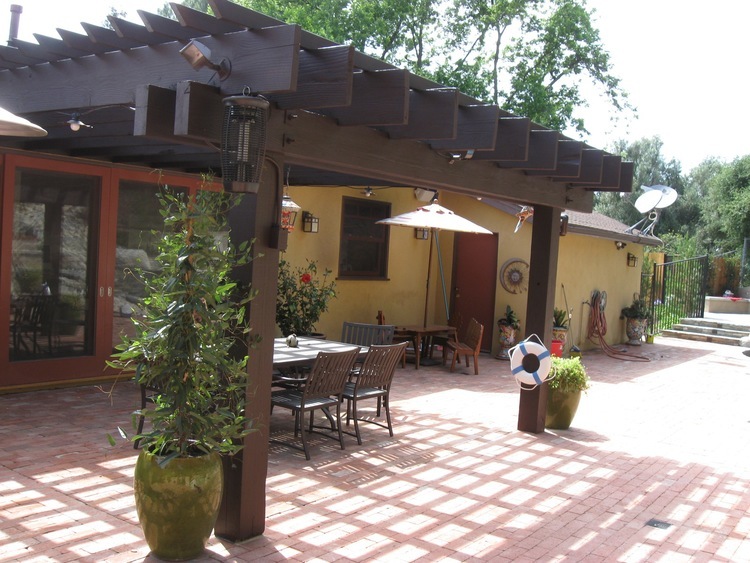 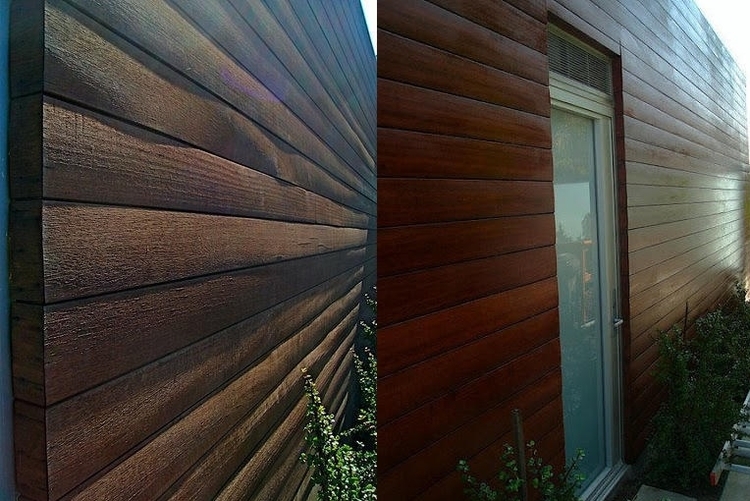 With our expertise, we can get your faded deck or fence to look better than new! 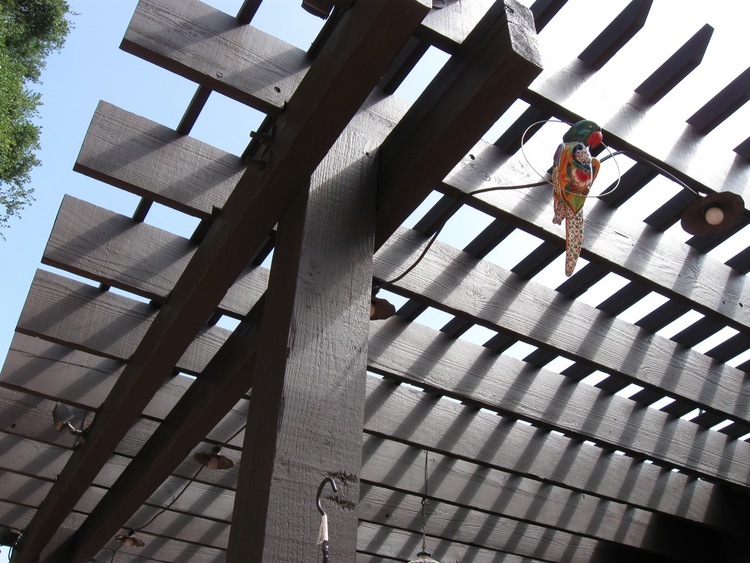 We evaluate each refinishing project to protect and restore the appearance and beauty of the wood. 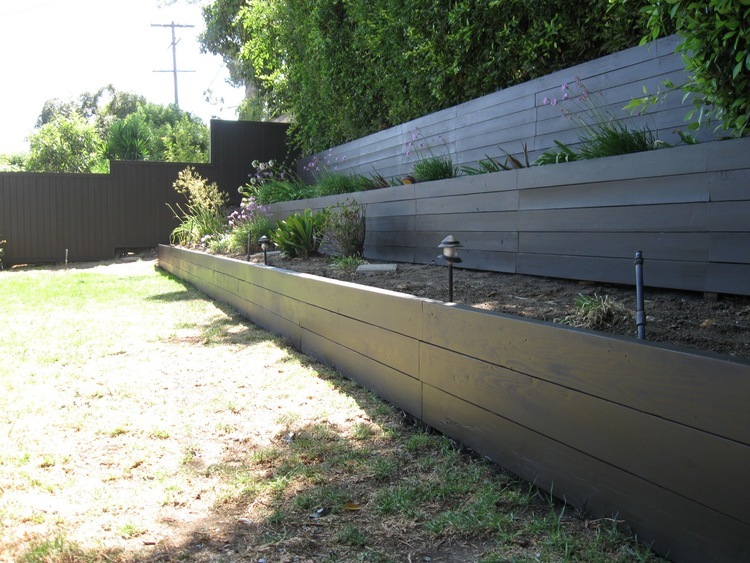 We cover screw holes and nail divots to assure a new smooth surface along with applying 2 coats of deck stain/sealant. 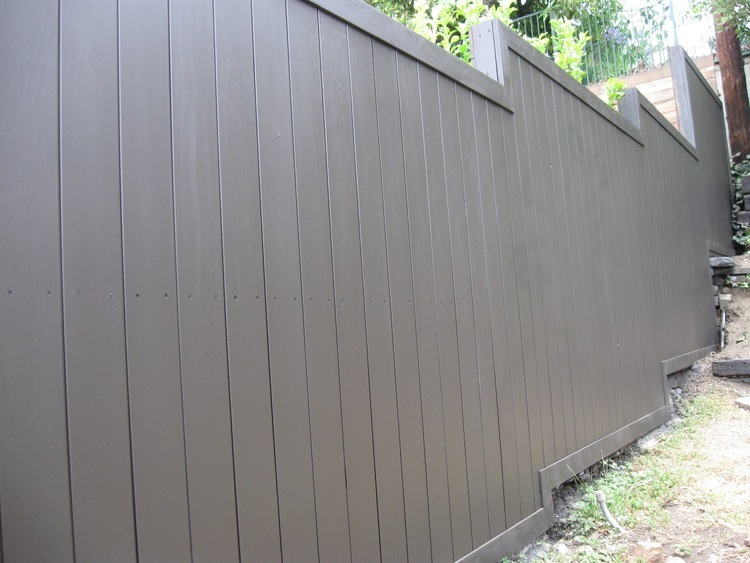 Whether your refinishing project is big or small we are sure that your deck or fence will have the best protection available and with our products and refinish techniques that we use, you will not have to repeat this process every year as you may have to with other methods. 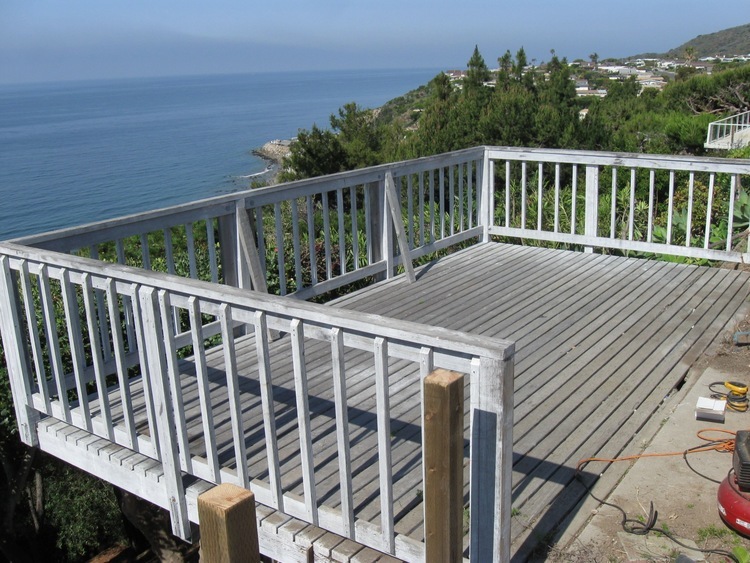 Isn't it worth it to restore your deck and protect your investment? 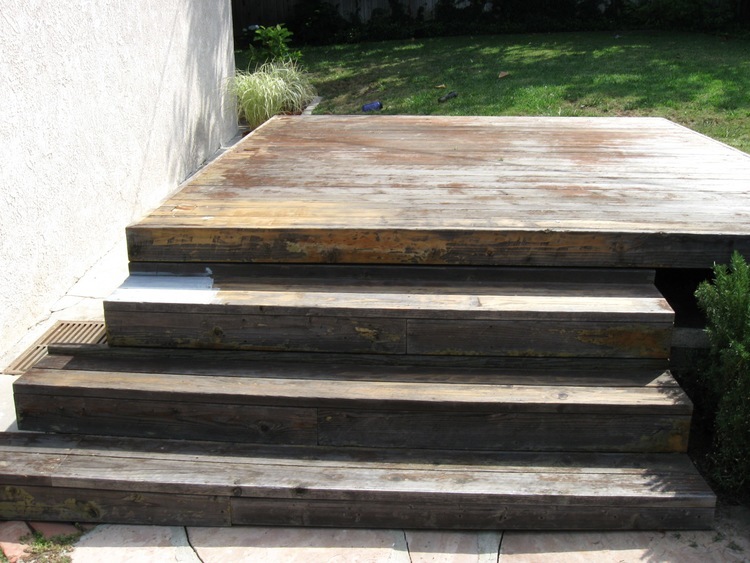 THESE ARE JUST A FEW OF THE STEPS WE TAKE. 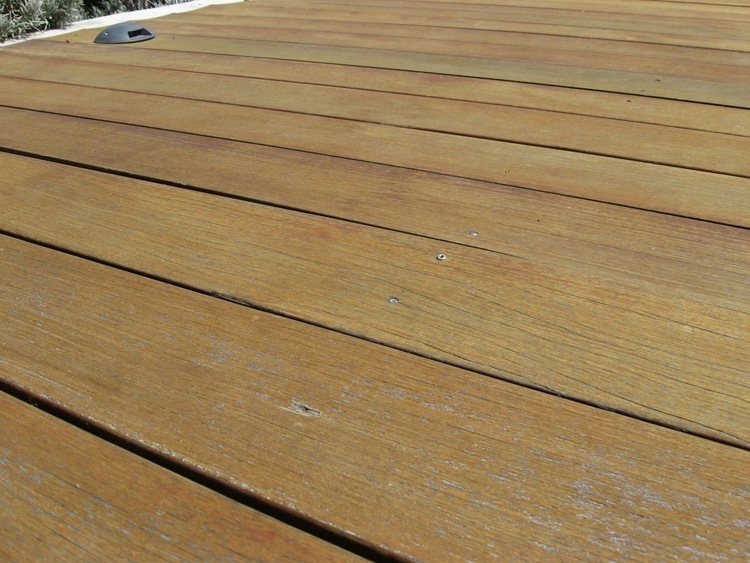 We go through a consultation to assess the damage and see where we can save you money on your deck refinishing. 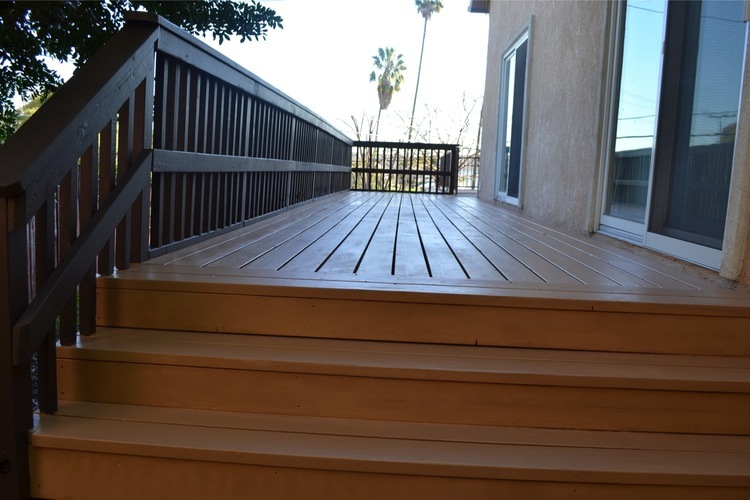 There are many refinishing techniques available to transform your deck into something beautiful again and we have perfected many of these techniques. 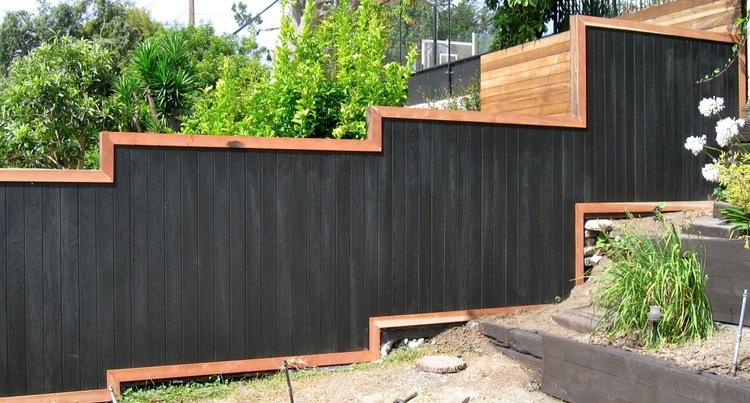 REPAIRS: Loose boards are the first thing we look out for. 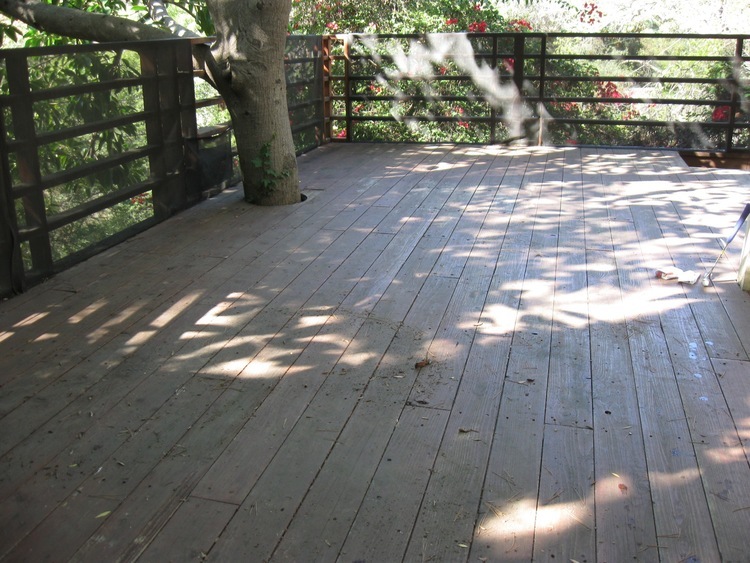 If needed, we can remove the old deck boards and repair the framework underneath the deck. 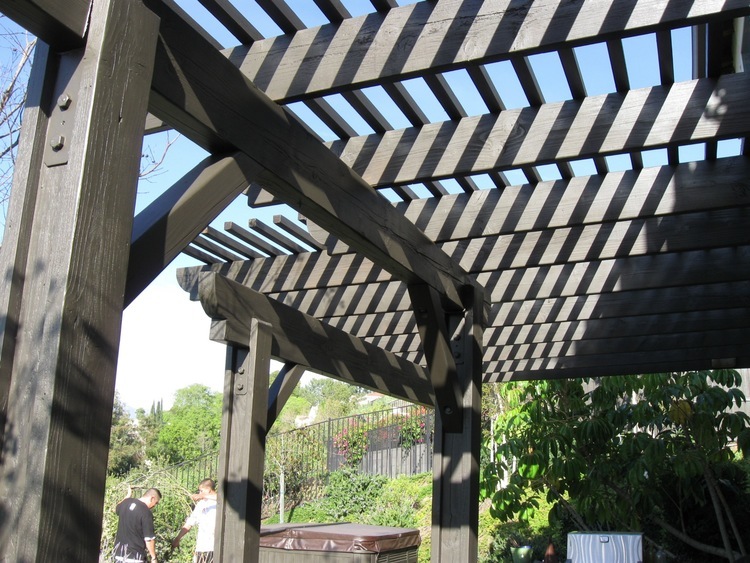 We will replace any rotten wood to reinstate beauty and durability of the structure. 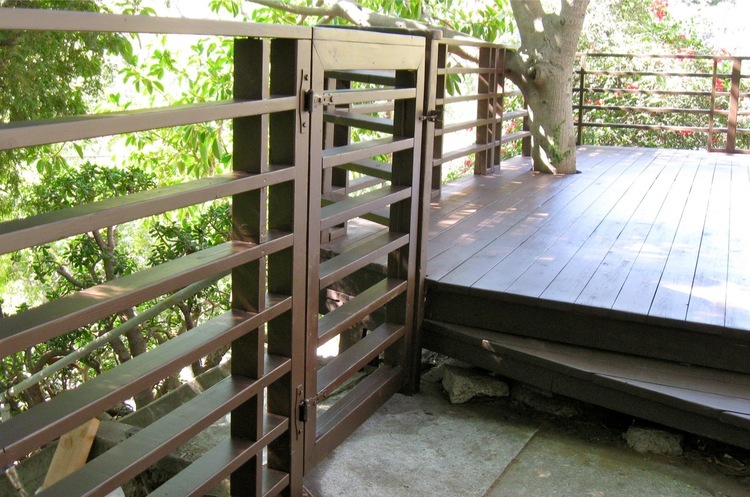 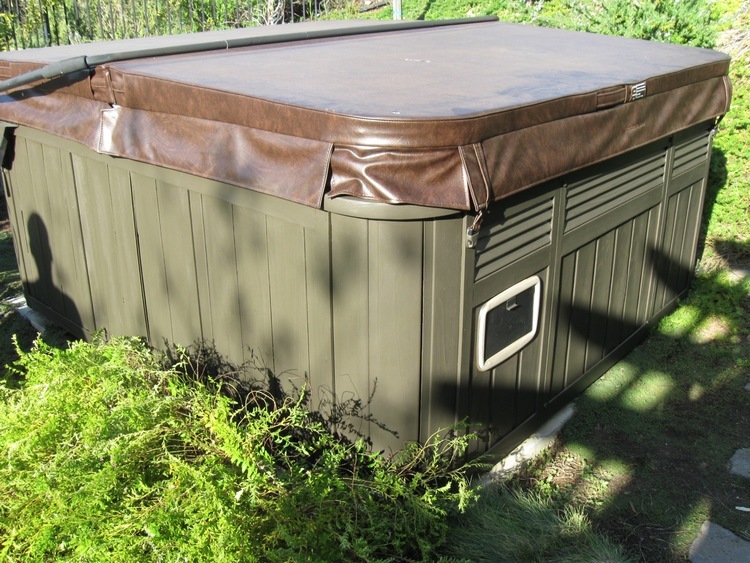 DECK STAIN/SEALANTS: We have options of solid, semi solid or semi-transparent sealants. 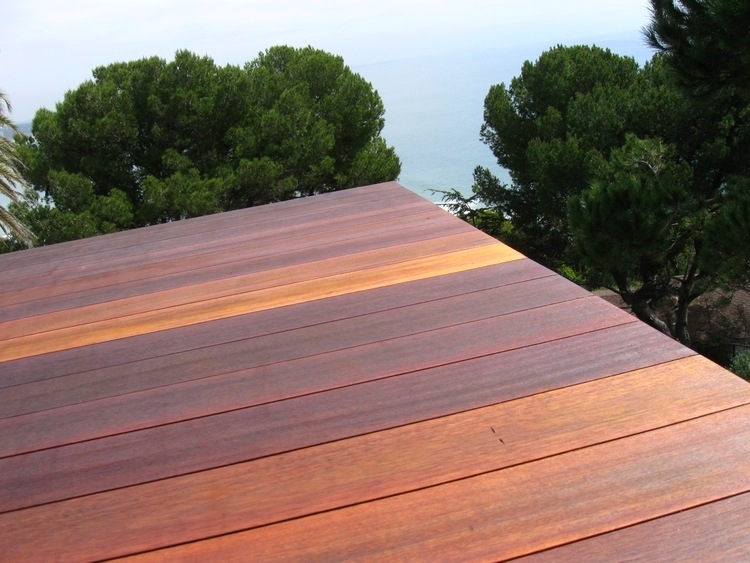 We highly recommend the solid stains when doing any type of deck refinishing (outlasts transparent stain by at 3-5 years). 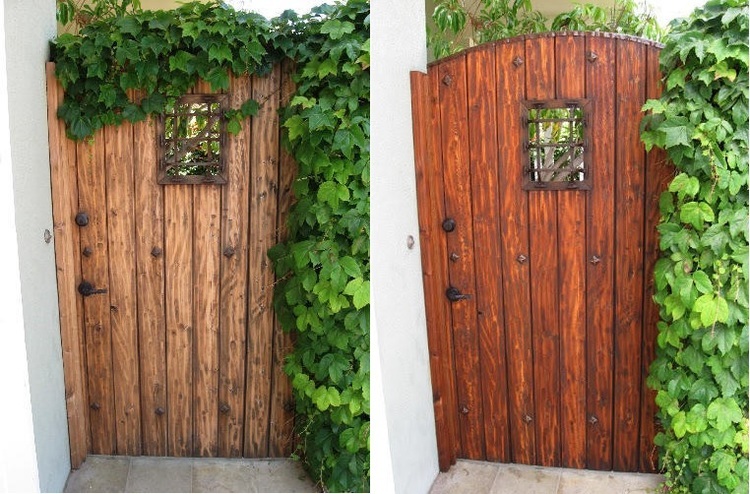 Cabot Stain outlasts most other products...by far!